Here in the Spanish Pyrenees! It’s the fastest and most fun way to get your qualifications. 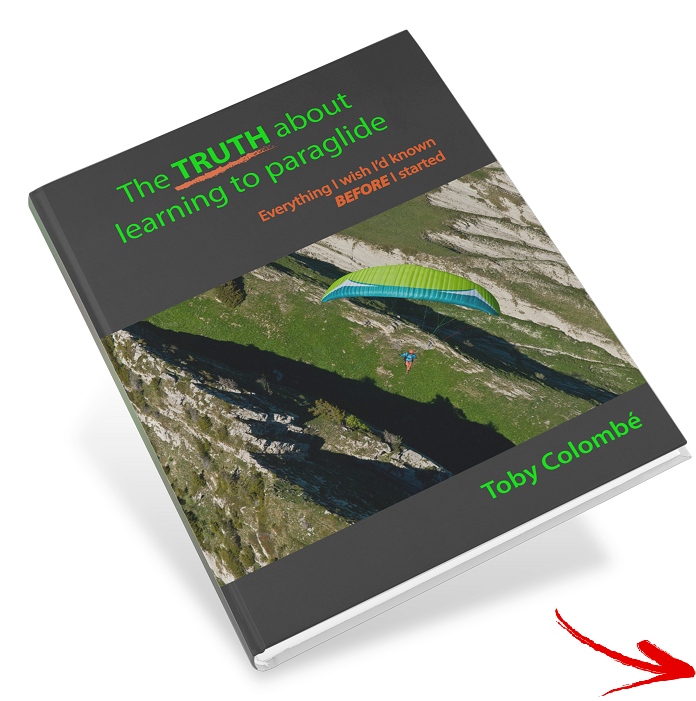 Learn in a dynamic and fun environment with hugely experienced instructors lead by World Record Holder and former British Team Pilot, Toby Colombé. If you’ve decided you want to fly, this is the course for you. This course is designed to take you from complete beginner to solo pilot. The course is mainly practical with the goal to get you flying solo as soon as possible. By the end of this course you’ll have flown solo several times which means lots of take-offs and landings. You’ll also have learnt some basic flying manoeuvres. You’ll have a basic understanding of equipment, glider control, the weather and be well on the way to becoming a fully qualified pilot. At the end of this course you’ll be given the EP (Elementary Pilot) Award. At this stage you’ll have a good handle on the basics, but you still need to fly under the supervision of an instructor. 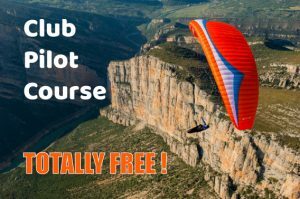 To fly unsupervised you’ll need to complete our Club Pilot Course. This course will give you the confidence to fly unsupervised. Our exciting jam-packed syllabus includes more advanced launch and landing techniques, more detailed weather analysis and flying exercises to further develop your skills and confidence. This course is very much a practical course but you’ll also cover quite a bit more theory than the EP Course, including everything you need to easily pass your written exam. Once you have your CP Licence you’re all set. You’ll have the skills you need to fly unsupervised, to fly as free as a bird! 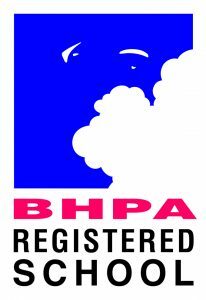 All our instructors are BHPA Instructors. 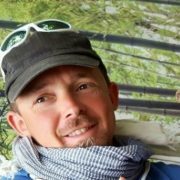 They are personally selected by World Record Pilot and Chief Flying Instructor, Toby Colombé for their depth of experience, their dedication to your learning and safety, their friendliness and enthusiasm. You will learn using ONLY BRAND NEW equipment! The newest equipment is not only the safest but you’ll find it makes learning easier and faster. Our school is located in possibly the best flying venue in the world. We are so confident of the flying conditions that we are willing to guarantee your course. In the unusual event of the weather not being conducive to flying, come back for FREE! No big groups here. Our maximum group size is just 6 students. That means you get more love and attention! The details count! We use special ground training wings so you get to grips with wing control more quickly. We use cameras to film you so you can adapt your technique if required, and much more.